Step #1. Schedule a quick 5-10 min. Phone Call with us. This is the first step before anything happens. We will dive into your goals to make sure our program is a good fit for you and also go into how we help our clients. You will also get an email and a call from us if you don't schedule this. You can also call us at 214-603-8287 to get the process started even quicker. This will give you the details for getting your free Strategy Session with Get You In Shape founder Brad Linder and trial with us. Step 3. Get In The Best Shape Of Your Life! 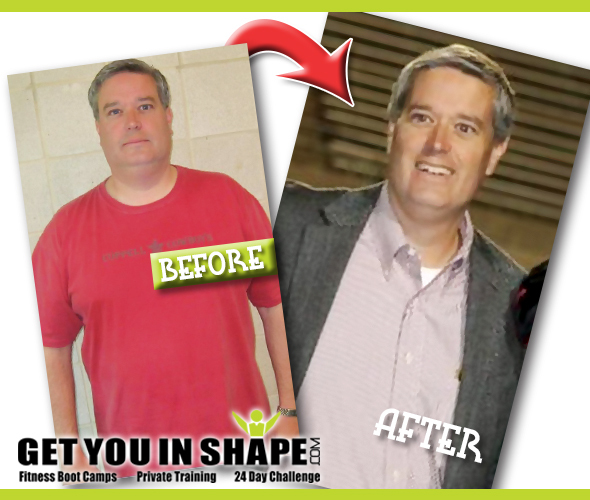 If you choose to join our program, you will be joining the #1 Group Personal Training program in Coppell. We have a track record with helping hundreds of people just like you look, feel and perform better.